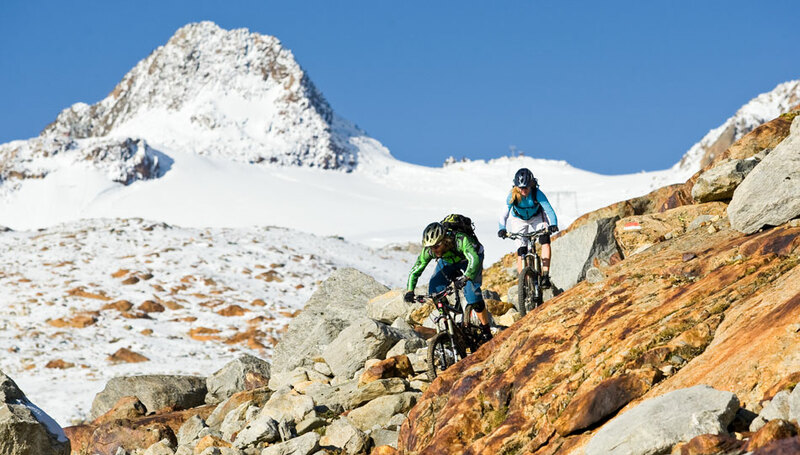 Explore Soelden's mountains via its mountainbike trails. Surrounding shops offer the best mountainbikes as well as e-bikes. Therefore many charging stops are in the whole valley. 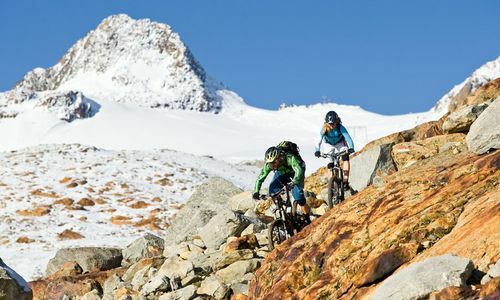 Bike Republic in Sölden is the ideal offer for all downhill enthusiasts. Different singletrails are awaiting you. Some of them are reachable by taking the gondolas. For sure there is also a program for our little friends. Our south-facing playground with swings, slides etc. provides entertainment for them. 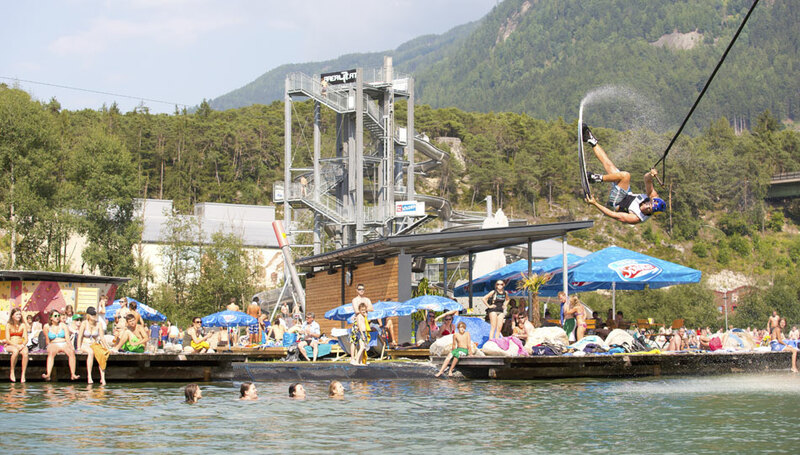 Another "must" for all children is Funpark in Huben. 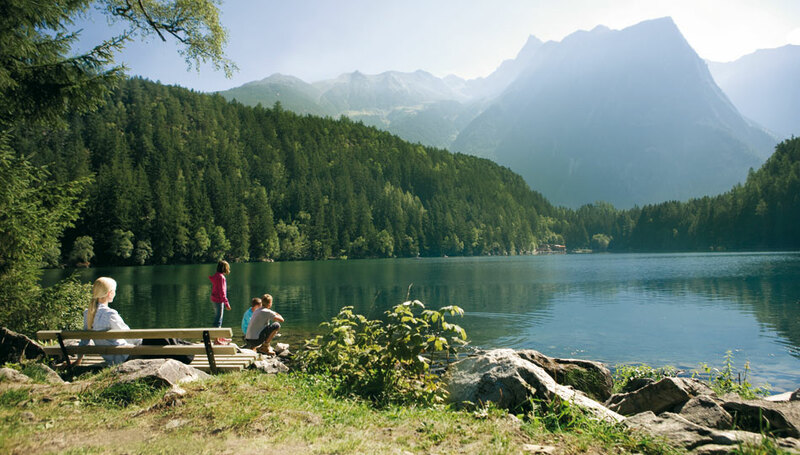 Numerous activities are awaiting you there. 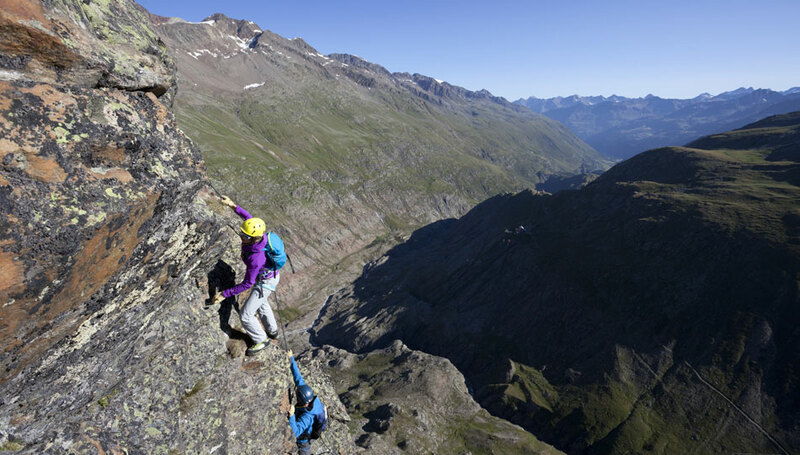 Furthermore Area47 - the ultimate playground - is an absolute place to be in the Oetztal. 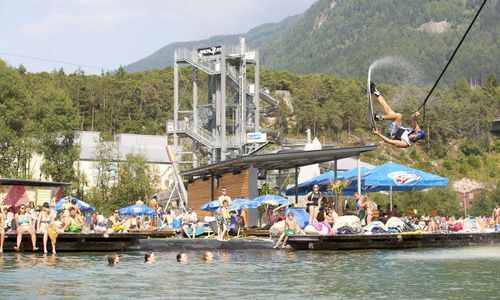 Waterslides, diving platform, boulder spot, bathing lake and a brandnew wakeboard area guarantee fun for the entire family.